Many of these properties are sold within hours of posting! 24 units building with 100% occupancy. All units have been renovated, title floors, roll roof, central water/sewer. 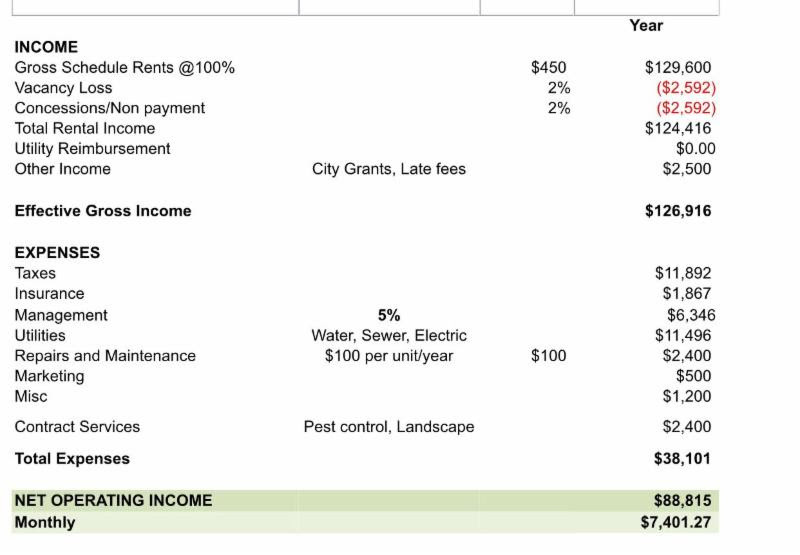 ALL utilities paid by tenants. Units renting at $650.00 per month. Do the math!!! Only a quick closing will take this deal. If you are not ready to move as specified please don’t waste your time. 2 Buildings With 54 Units in Total. 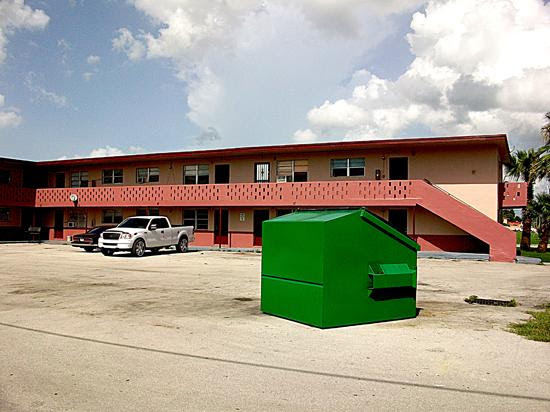 Building 1 Has 28 Units all 2 Bed 1 Bath, 20 Units are Fully Renovated and Rented at $650 and The Other 8 Units Needs Renovation Completed Estimate $2,000 – $3,000 Per Unit to Finish. Guaranteed you won’t have to spend $3,000 on but a few of these units. Building 2 Has 27 Units, 26 Units are 1 Bed 1 Bath Efficiency and one 3 Bed 1 Bath Unit. Building 2 needs Full Renovations in Each Unit. Everything Has Been Done With Permits. This Will Generate 10% + Cap Once Renovated. 1025 13 ST. WEST PALM BEACH, FL. 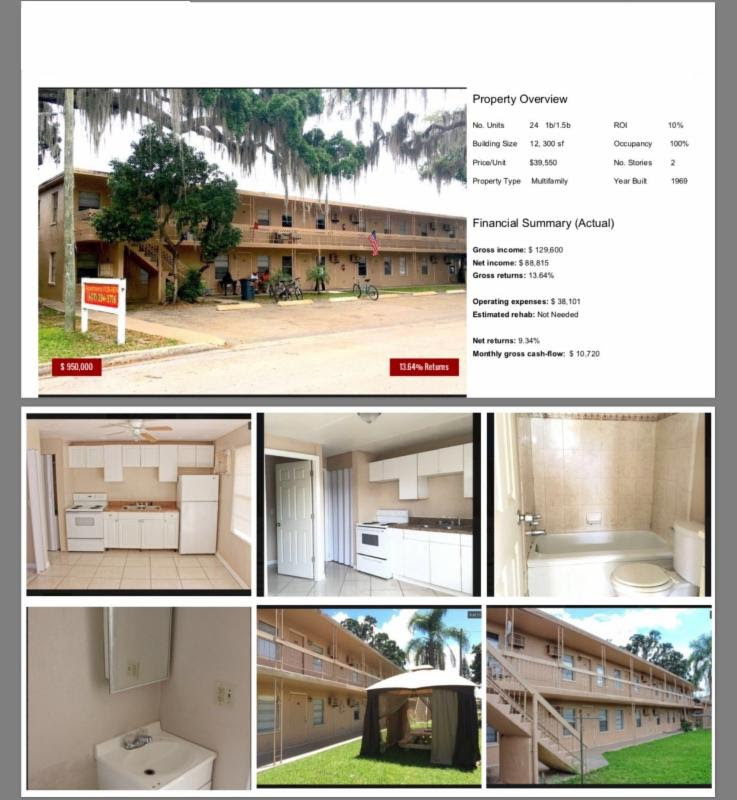 Just wanted to let you know about the HUGE price drop on this off-market deal in Jacksonville– Need to sell it fast! Let me know if there is any serious interest. Cash offers only please. 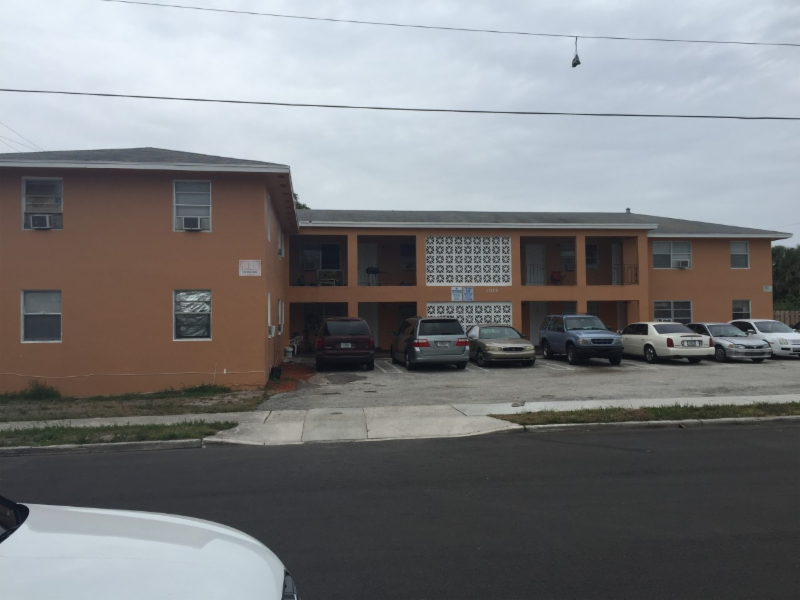 Email: InvestSWFL@gmail.com FOR OUR LATEST LIST OF OFF MARKET SFH’S & MULTI FAMILY PROPERTIES. NEW PROPERTIES ARRIVE DAILY.